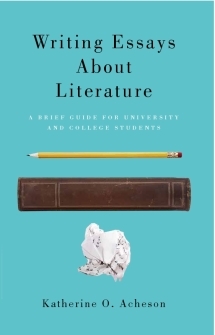 336 pages; 7" x 9"
Wherever we look today, popular culture greets us with “texts” that make implicit arguments; this book helps students to think and write critically about these texts. 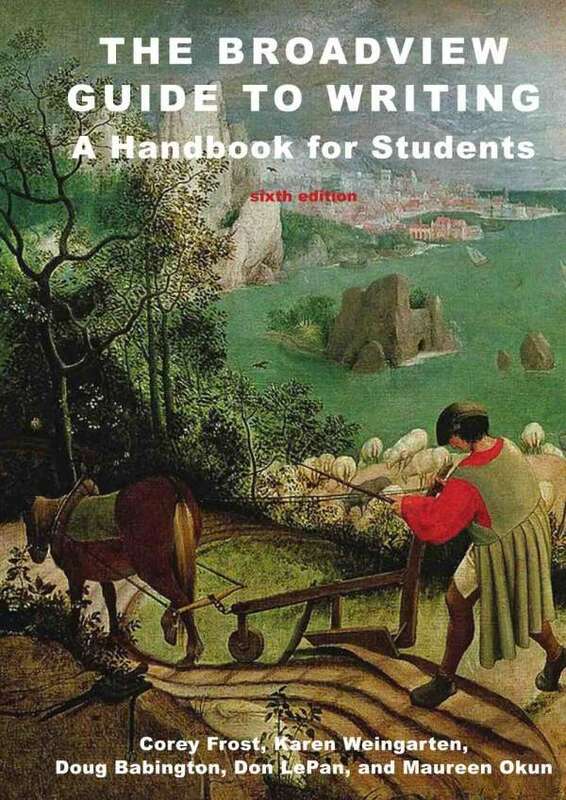 The World Is a Text teaches critical reading, writing, and argument in the context of pop-culture and visual examples, showing students how to “read” everyday objects and visual texts with basic semiotics. 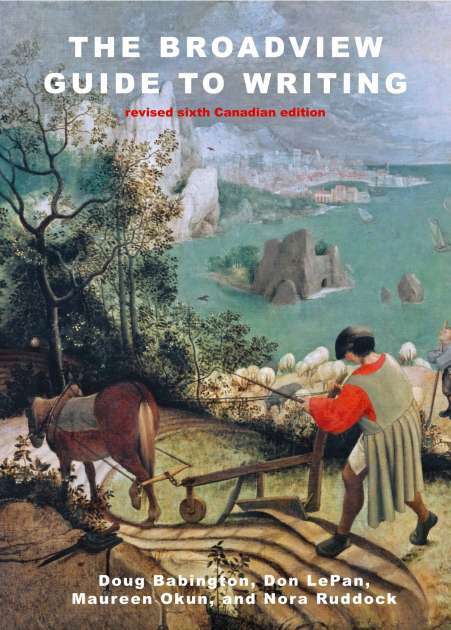 The book shows how texts of all kinds, from a painting to a university building to a pair of sneakers, make complex arguments through their use of signs and symbols, and shows students how to make these arguments in their own essays. 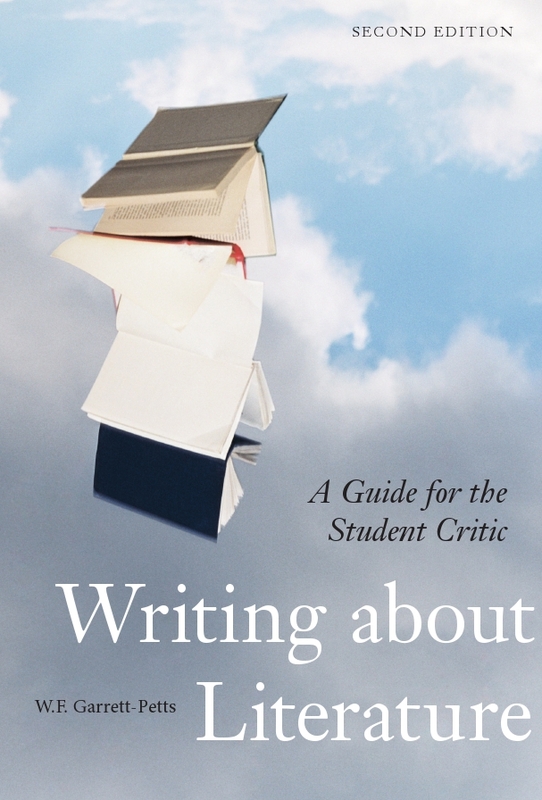 This new edition is rich with images, real-world examples, writing and discussion prompts, and examples of academic and student writing. 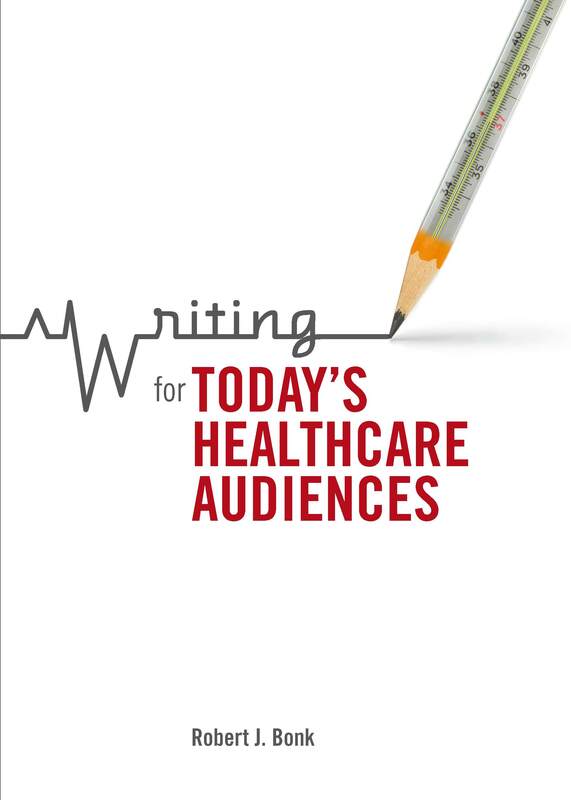 The first part of the book is a rhetoric covering argumentation, research, the writing process, and adapting from high-school to college writing, while the second part explores writing about specific cultural topics. 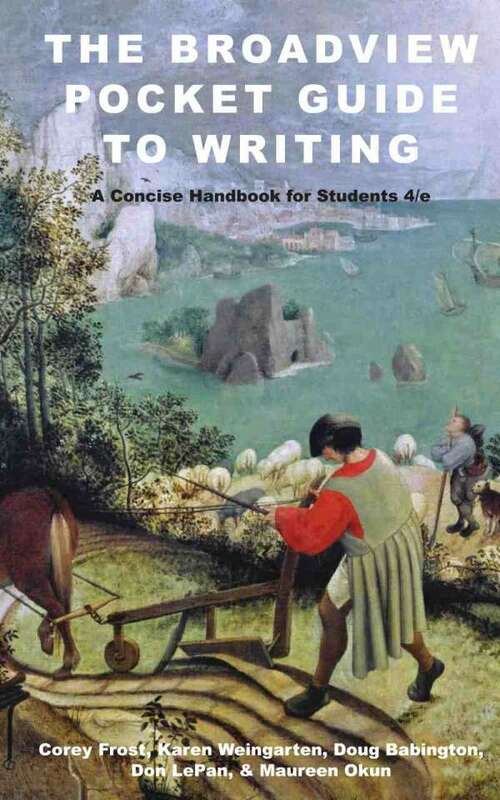 Notes, instruction, and advice about research are woven into the text, with research instruction closely tied to the topic being discussed. New to the updated compact edition are chapters on fashion, sports, and nature and the environment. Jonathan Silverman is Associate Professor of English and Director of American Studies at the University of Massachusetts Lowell. Dean Rader is Professor of English at the University of San Francisco. — Organized for the first-year writing classroom.